Peter Herlihen ( Short Circuit Motosport Association ), Ian Rigg ( Southern Downs Sporting Car Club & myself after cutting the transponder starting loop into the track at Carnell Raceway. Looking forward to the Carnell Classic on May 28th & 29th. Cootha classic. Hello to all QEMSC members. Lakeside ride days: Queensland Raceways are providing us with a great opportunity to get some valuable track time to test out our bikes or just get together for some social time at Lakeside over the coming months. - Water and snacks provided - Souvenir Flag Marshall T shirt.Volunteers must be 16 years and over and be available from 11:30am on November 22nd for briefing. We will be looking for approximately 20 people total to break the shifts. Aussie titles: Now that the track licensed has been issued it is hope to have the sup regs submitted to MA by early May & have them released by early June for an on line opening entry date of July 1st. Big Chill update: Due to an increase in allowable track time at Carnell Raceway the program & therefore the sup regs for this event have been modified. Start time for Saturday is now 11am instead of 3pm so the Regularity events have been added back into the weekend program. See Whats On page for more info. 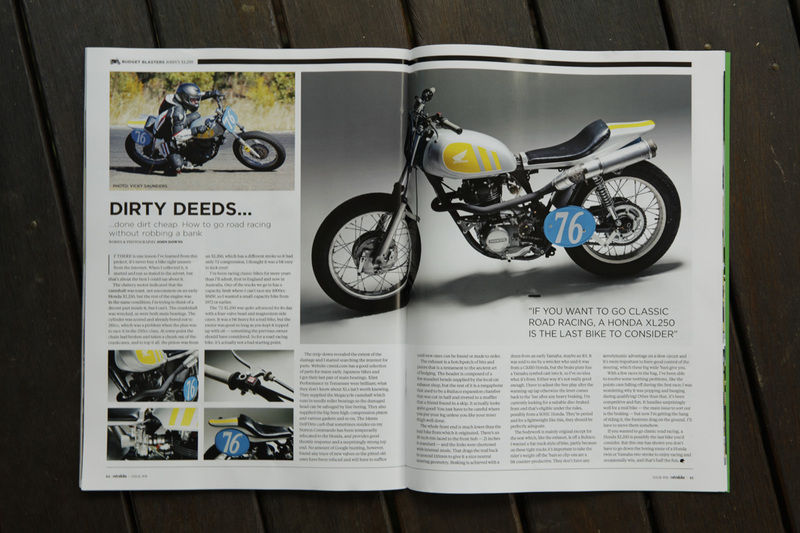 Lakeside story in Old Bike magazine: The latest Old Bike Australasia magazine has a fantastic story about the history of Lakeside penned by editor Jim Scaysbrook. Great read & pictures to match. ( loaded 21/3/14) Also in the same edition pics of QEMSC members Bruce & Grahan Marston at the Island Classic & SA titles & Damian Kavney at the Island. Log Books: For the upcoming Australian Historic Road Championships log books for all historic machines are mandatory. Link to log book application form. Big Thaw accommodation, anyone requiring beds at this late stage should contact the Boulevard Motel 0n 0746811777 as they have 4 rooms available that we had set aside for possible officials. Entries for this years Big Chill officially close this Sunday the 7th of July . The current count is an amazing 110 with 125 bikes entered. Any entries received after this date are at the discretion of Race Secretary Rex Dell but will not be included in the official printed program. Entry spots are still available for Sidecars, Periods 3 & 4 & Motolite/Superlite but Period5/6 & Supermoto/Combined are full. Travel reimbursement claim form: Application for a contribution to travel costs to state & national tile events can be made via the attached form. Each application will be review by the committee. Club AGM details: The next ordinary meeting and the AGM will be held on Tuesday, November 13th at 7.30 pm in the Motorcycle Sportsmen's club rooms at 35 Crosby Road Albion. If you are unable to attend, please email me any committee nominations or items that you wish discussed at the meeting no later than Friday the 9th if possible. Cheers Vicki. Donated bike for tender: Former club member John Walker kindly donated his Suzuki 25o race bike to the club & it is now up for tender. Read more, Tender proposal, Machine description, Tênder application. 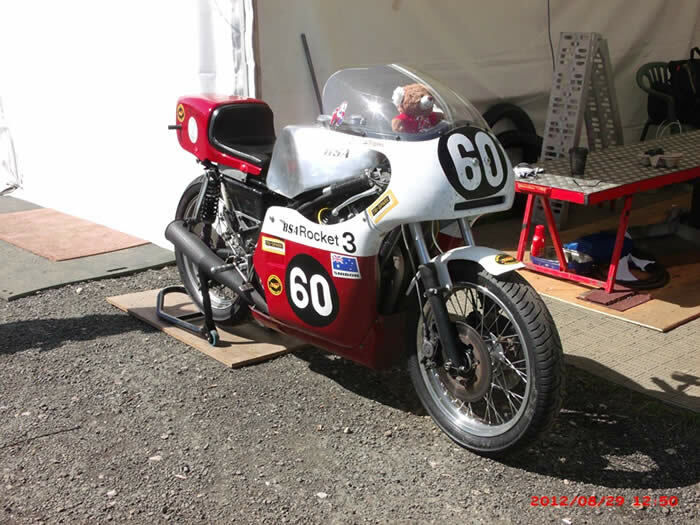 QEMSC club member Steve Robins Manz GP details, pre race info & post race info. MQ Officials seminar: Beenleigh Officials Seminar - 6/7 October. 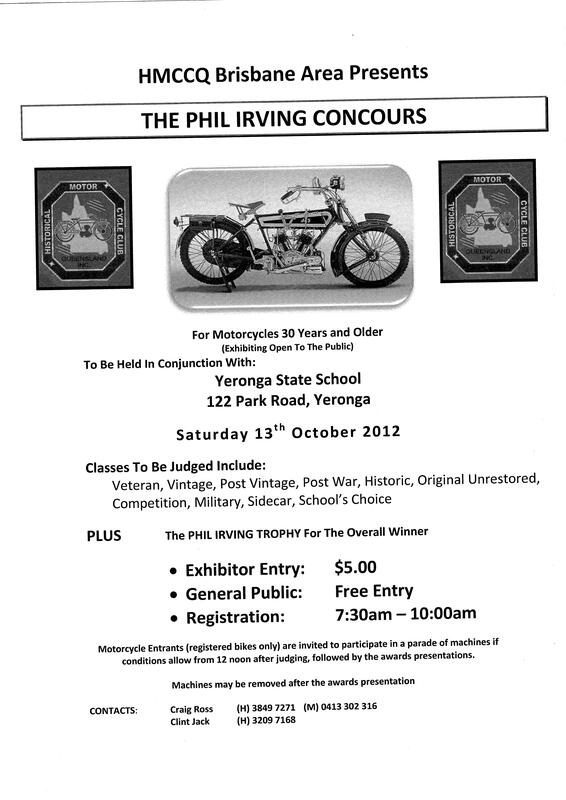 Motorcycling Queensland is pleased to advise that we will be conducting Officials Training Seminars in Beenleigh on the weekend 6/7 October 2012. The Generic Officials Seminar will be run on Saturday 6th October and the Clerk/Steward Officials Seminar will be held on Sunday 7th October. This is the last scheduled opportunity to attend either of these Seminars in South-East Queensland for the remainder of this year. 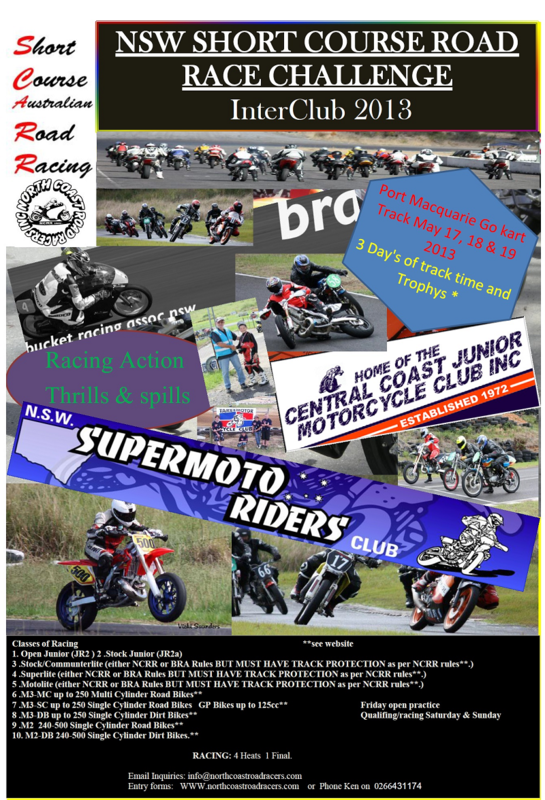 Both Seminars are offered free of charge, and Motorcycling Queensland provides all courses resources as well as catering. Any person interested in attending these seminars please contact MQ ASAP. Christmas in July: Hi Everyone, As you are all aware, we always provide a "Xmas in July" Dinner for members at a very reduced rate. This year is no different. Last year was a bit of a disaster so this year we have booked the Stanthorpe RSL Private Room. It will be a 3 course sit down meal for $10 per head for members and their partners and $25 per head for any non members that they wish to invite, (excluding drinks). 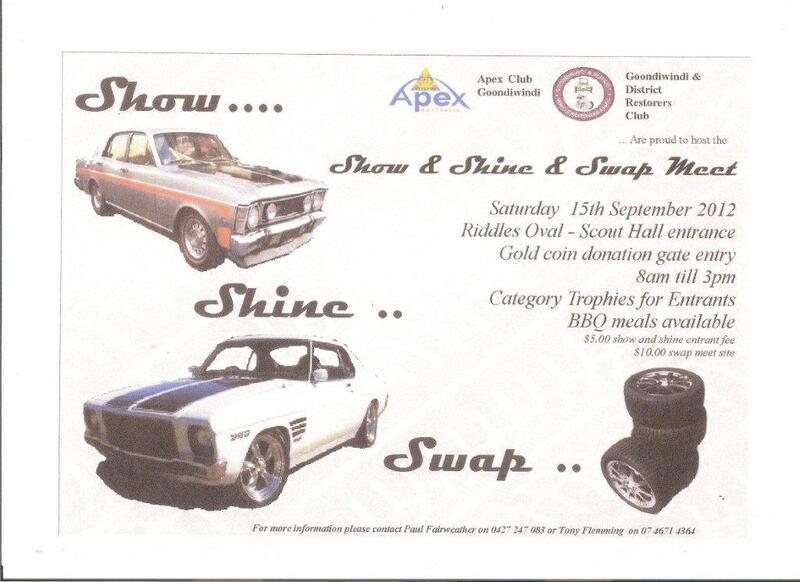 It will be a ticketed affair and can be booked through Glynn Leitch, our treasurer. He will then issue the tickets at the track on Saturday. Tickets will be produced on entry to our doorman, Bernie Summers, and a wrist stamp issued so that you are free to come and go as you please. This has become necessary because last year we had a few uninvited guests. The Club also has a Courtesy Bus if you are not within walking distance. This will be up to yourself to organise. Phone number is 4681 2324. 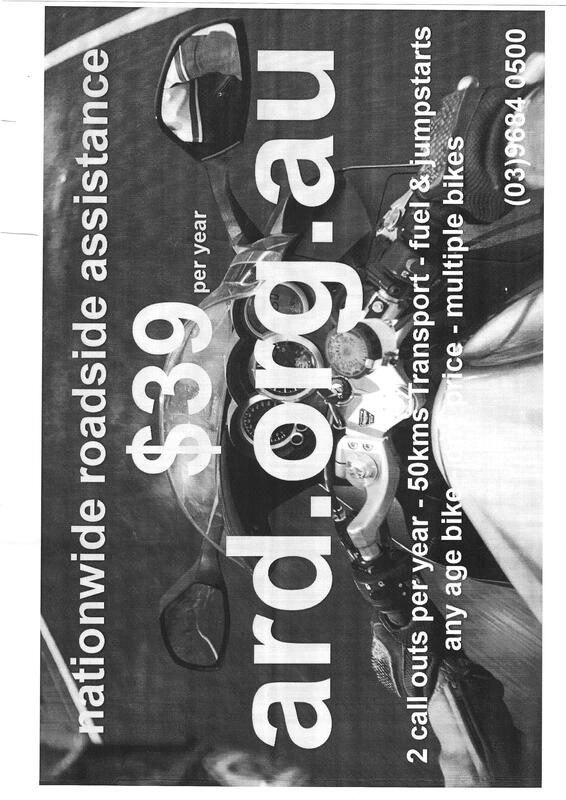 Bike transport to Townsville: As QEMSC has decided to organise bike freight for members to Townsville for the Qld. Titles, we need to get some idea of how many members are planning to enter. 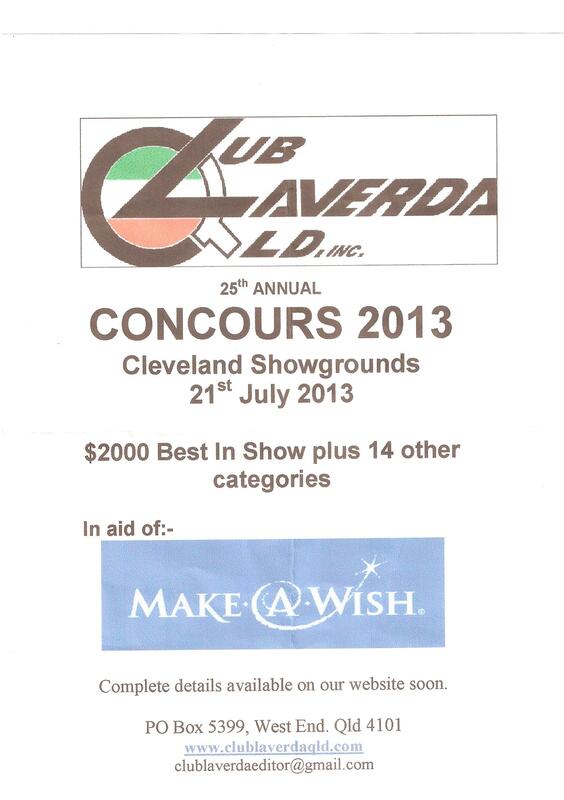 Please email me if you are planning on entering and how many bikes you are taking. Each member will be required to pay a holding fee of $100 per bike which will be refunded after the event but will be forfeited if you don't show as the truck will be booked by then. Cheers,Vicki. Link to MotoGP tipping comp info, supplied by Bummers. 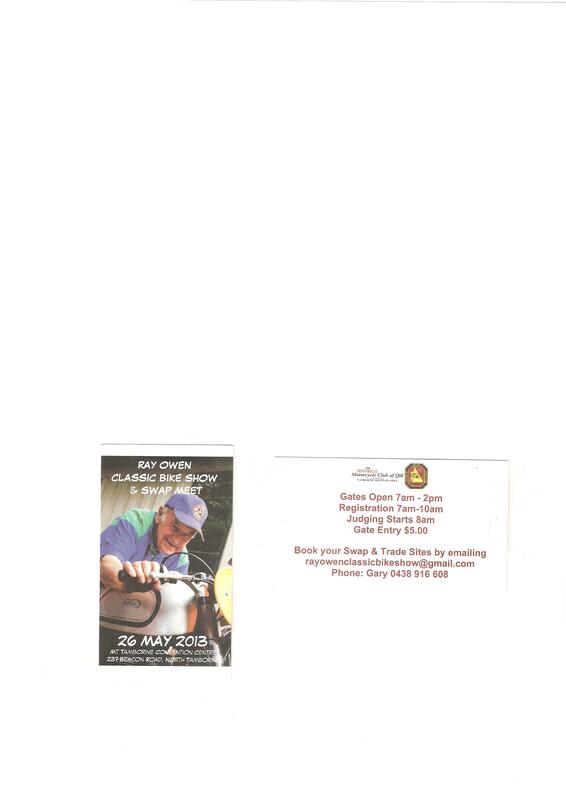 Anyone who is interested in sidecar racing is welcome to attend. Come & try day at the Whitsundy Motosports Clubs new Prosperine race track Sunday the 8th of January 2012. More info. Last QEMSC meeting for the year ( Pizza night ) this Tuesday the 13th 7.30pm at the Motorcylce Sportsmens club rooms at 35 Crosby road Albion. 5. Gene Lopeman/Vicki Butler - 2nd Place P3 Sidecars. 2. Dave Keenan, 2nd in P4 Lightweight. 3. James Barclay, 3rd in P5 Lightweight. 4. Bernie Summers, 2nd in P5 Ultra lightweight. Stanthorpe noise testing day: 15 QEMSC Members made the trek to Carnell raceway to support the Short Circuit Motosport Association noise testing practice day on Saturday the 29th ( loaded 31/10/11 ) . Link to event pics courtesy of Mathew McCoola. Link to fredsphotos.com which has bike shots in sets 9 & 10. 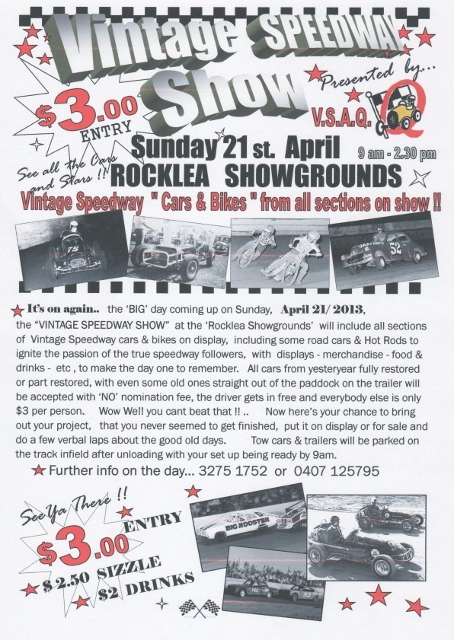 "Southern Classic" Broadford, Vic 29/30th October. 1. Bruce Marston/Graham Marston broke the the Lap Record for Classic Sidecars: 1.16.534 on a Harley Davidson 1000. 2. Tony Jacobs/Nathan May won 3rd place in the "Ray Kelly Classic Sidecar Handicap. 3. Tony Jacobs/Nathan May won 3rd place in the Unlimited Classic Sidecars. 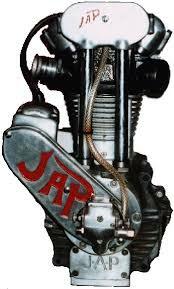 4 .Rex Dell won 1st place in the 350cc Forgotten Era. 5. Rex Dell won 1st place in the 250cc Forgotten Era. 6: Bruce Marston 2nd place in 500cc Classic. Gene & Vicki took 3 seconds of their fastest time. Bucket Nationals September 17th & 18th. Tassie Australian titles freight quote. 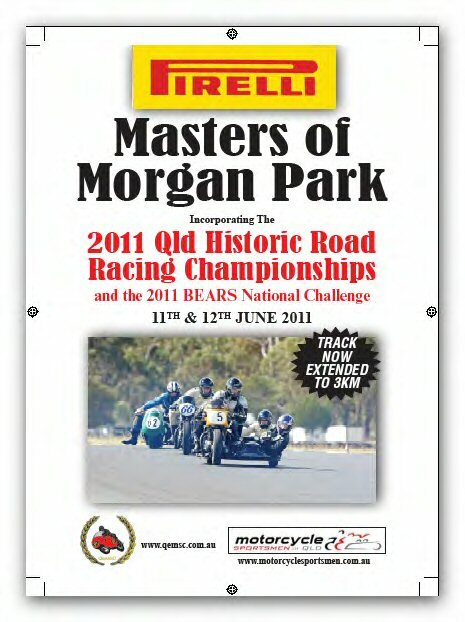 PIRELLI MASTERS: Sportsmens have just advised a date for Queenslands premier Historic event the Pirelli Masters of Morgan Park, Warwick as the June long weekend, June 10,11 & 12 2011. MACLEANS BRIDGE ( at Lakeside ) multi club classic car & motorcycle display. What a fabulous weekend of racing. Over 90 entries this year compared to approx 50 last year. Results pics & even some videos are now available from the "Race Reports" page. QEMSC are offering free club membership to any local or interstate competitors who are entering the "Big Chill" Stanthorpe race meeting for the first time. Go to "Whats on" page for entry forms. Pirelli Masters of Morgan Park race report, results & pics. See the "Race Reports" page. Sup reges are now available for our Interclub "BIG CHILL" meet at Carnell Raceway Stanthorpe on 24th & 25th July. See "Whats on" page for details. has been cancelled for this year due to upgrading of the track. Congratulations to Tony Jacobs who was awarded life membership at the club AGM last night. Congrats also to incoming President Russell Bentley & new Treasurer Glynn Leitch. Many thanks to outgoing President Rob Walker & treasurer Gene Lopeman for all their hard work over the last 12 months. Bernie Summers is again our club secretary. Event schedule & Entry form. The Inaugural Cootha Classic was a resounding success. Held over the weekend of the 31st of May with our own Ian Milton the event secretary. 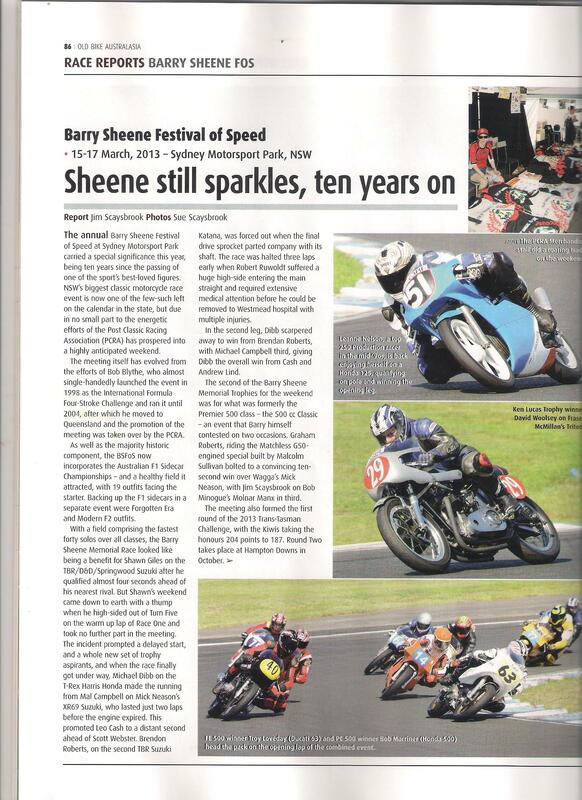 Read Milto's "Brief history of motorcycle road racing in Brisbane" as it appeared in the event program. Ted Hayes reports on the inaugural event.